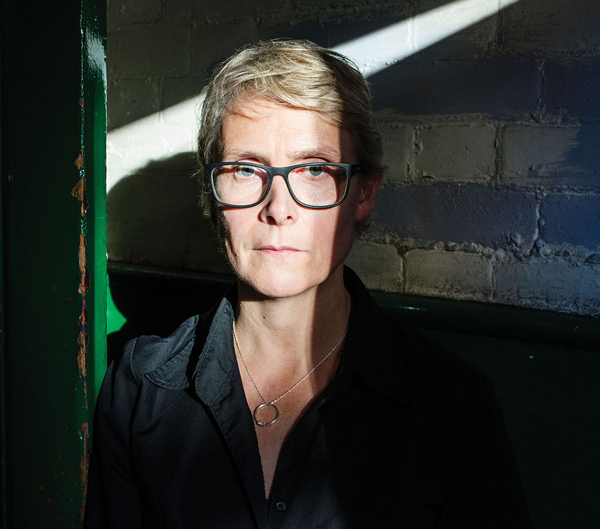 For this weekend's Long Read I invite you to come over to Opera News, the American magazine from New York, for the May issue of which I've interviewed the director Katie Mitchell. The interview took place in the winter, well before the current controversial production of Lucia di Lammermoor at Covent Garden; nevertheless, she talks about her use of split-stage action, her determination to reimagine familiar works from new angles and why feminism can be a creative force in the opera world. We talked a lot about Pélléas et Mélisande, which she is directing at this year's Aix-en-Provence Festival, and her Alcina there in 2015.